When you first hear Koffee’s music, you would be surprised by the big, bold voice that commands her roots reggae sound. 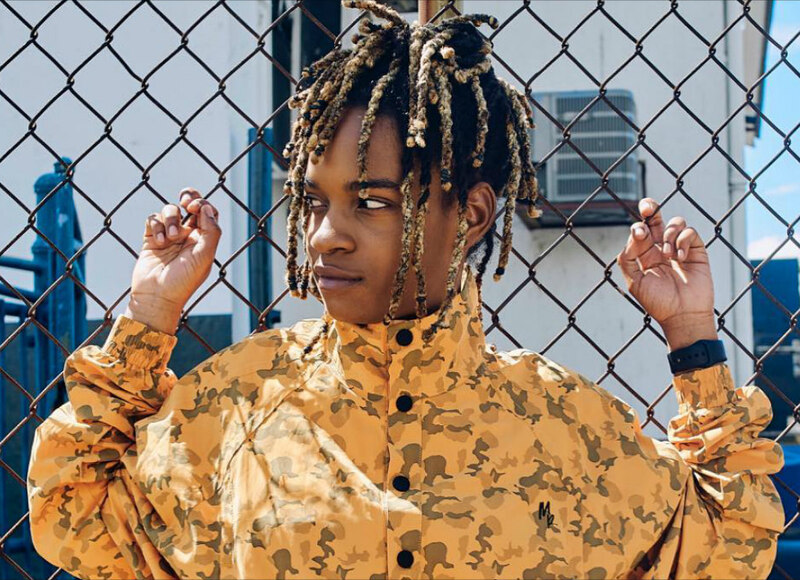 She might be small, but the impact that Koffee has made on Jamaica and its reggae scene is mighty. Not only is she a force in the music scene in Jamaica, she has also been one of the most talked about artiste in Africa and on social media this past week especially with the release of her debut EP ‘Rapture‘ and fans requesting a collaboration between her and Burna Boy. The artist, born Mikayla Simpson got her big break when veteran singer Cocoa Tea invited her onstage at the January 2018 edition of Rebel Salute – Jamaica’s biggest roots reggae festival. The 19 year old who is signed to Columbia Records UK, grew up in Spanish Town, on the outskirts of Kingston and was first exposed to music in the Seventh-Day Adventist church she attended as a child. As a teenager who was inspired by reggae music all her life, she decided to try it for herself. After graduating from Ardenne High, Koffee turned her focus to music. She shot a live video with new roots superstar Chronixx at Marley’s Tuff Gong Studios. The video got up to 10 million views and made her very popular in Jamaica and also brought her to the attention of Columbia Records UK. Her debut EP, ‘Rapture,‘ has been talked about a lot this past week as a solid body of work. For early fans, the project boasts only one new song in the form of “Blazin” with Jane Macgizmo on the assist. 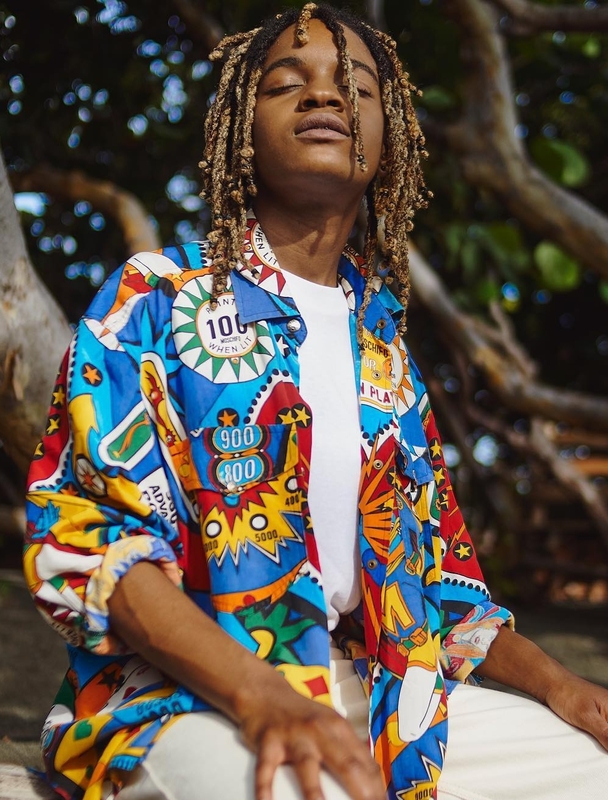 But, for those just getting acquainted with the 19-year-old, it’s a rock-solid introduction to an artist who is shaping up to be the latest international sensation to take root in Jamaica and a staple on many a rotation for years to come.